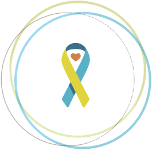 On Saturday, September 30th, GRADSA will celebrate their 20th annual Buddy Walk®. This year’s walk introduced us to a new team on the leaderboard, Little Vann Man. Currently a top fundraising team, we were invited to learn more about Vann and his family. Darrian and Zachary Taylor received a prenatal Down syndrome diagnosis earlier this year. Upon first learning of the diagnosis, the Taylors received information and packets full of resources from their doctors. Because GRADSA is the closest Down syndrome association to them, Darrian reached out to them by signing up for their newsletter. From there, she was immediately connected to Cindy Wimsatt, another local parent who has a daughter with Down syndrome. Initially, Darrian was scared, as she didn’t know what to expect with a Trisomy 21 diagnosis. Connecting with GRADSA was reassuring for the Taylors, as they were able to learn more about Down syndrome, and they knew that they could surround themselves with families who were traveling the same path. Darrian soon decided that she wanted to be as involved with the organization as possible, so that Vann could grow up knowing that he was important. After “liking” the GRADSA Facebook page, the Taylors were able to see all of the programming made available to the families, and it was comforting for them to know that GRADSA would help Vann reach his full potential. Sadly, Vann passed away shortly before his birth. 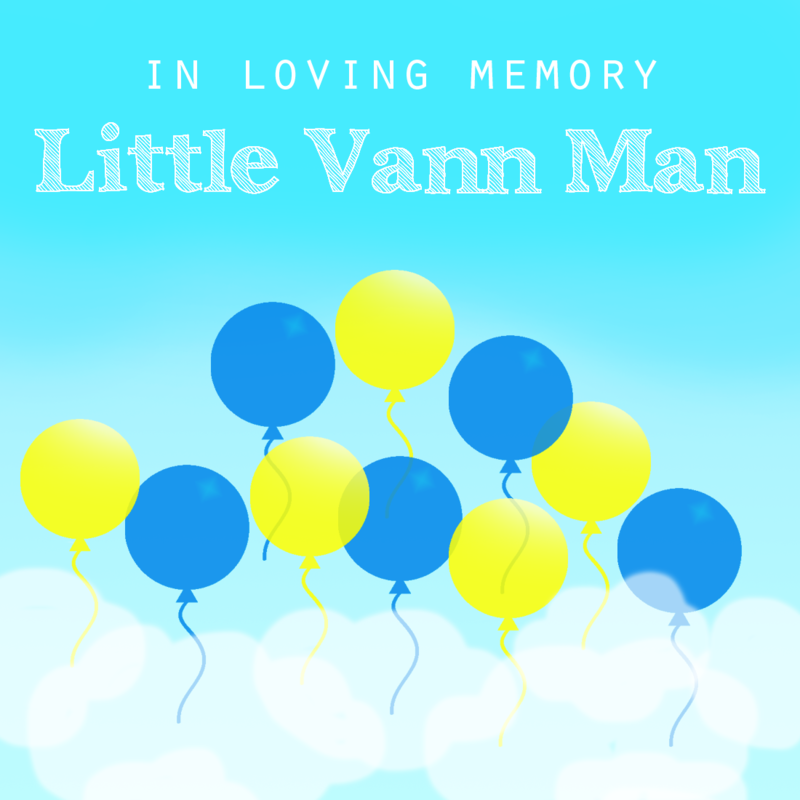 Before the walk begins on September 30th, yellow and blue balloons will be released in memory of Vann. To contribute to Little Vann Man, please visit the GRADSA Buddy Walk® site.